Aberdeen Dental Arts provides an extensive scope of dental services in Kamloops, from general and family dentistry to high end cosmetic dentistry. Our practice provides a modern, comfortable setting with a wonderful team of dentists in Kamloops using the most up-to-date products and technology, from Invisalign® orthodontics to ZOOM!® teeth whitening. Because we are always accepting new patients, we invite you to contact us today to schedule an appointment. 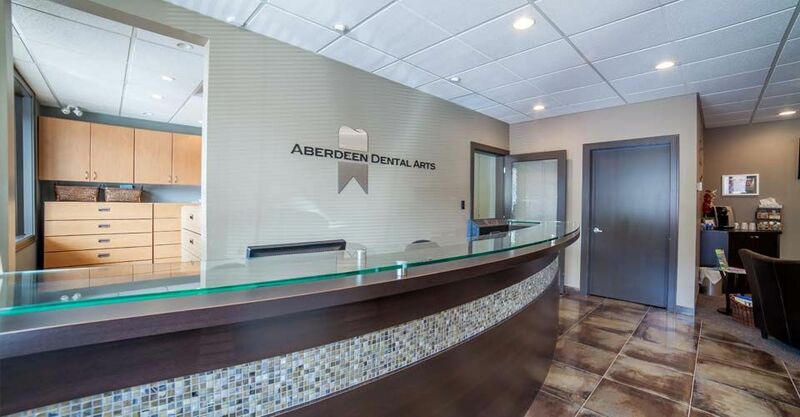 When you walk into Aberdeen Dental Arts, you will feel instantly comfortable in our relaxed waiting area. Continuing your sense of comfort, our family dentist in Kamloops provides as pain free an experience as possible. Using modern technology, we minimize your chair time while maximizing results. At Aberdeen Dental Arts, we make going to the dentist a positive experience. Learn more about our dental office and staff. At Aberdeen Dental Arts, we believe in whole mouth dentistry and effective preventative maintenance for a lifetime of great oral health. Whether you’re maintaining and enhancing your natural teeth, or restoring your smile with implants, we provide the state-of-the-art services you need in all stages of oral health. 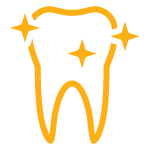 To provide exceptional and comprehensive dental treatment in a manner that suits your needs and wants. 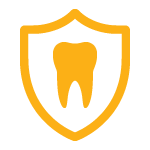 We promote prevention and wellness and will assess your risk for the development of dental problems in the future; in turn, we will work with you to minimize the development of such problems. We are a team-based practice, and we each bring different skills and experience to Aberdeen Dental Arts. Because of this team-based approach we are able to provide you with comprehensive treatment at our location. If a referral outside of our practice is necessary, our relationship with the local specialists is well established and our team-based approach extends outside our walls.